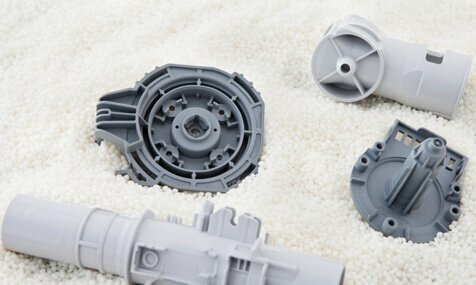 Plastic injection molding capabilities as one of our many value added services that we offer. We can produce small housings, casings, and parts for your needs. Our factory have several plastic injection molding machines. Therefore it allows us to help design and create plastic housings, casings, or small parts for you. Most of all, these machines provide the added value and support for our customers. As a result, this brings a whole new meaning to value added.